Today was a tiring yet exhilarating day, with one more week until the Summit. I woke to an email confirming that our 12th and final ArchiCAD Master will be the one and only David Marlatt, AIA, which made my day! 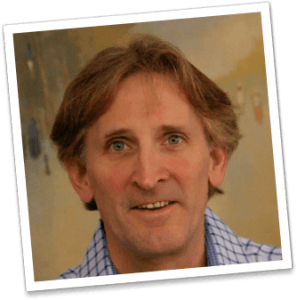 David is a California architect who directed Graphisoft U.S. operations for several years in the mid-90’s, and his vision has always inspired me. In 1995, he wrote a rather prescient article on Architecture Through the Looking Glass that traced the long arc of evolution for the architect from ancient master builder to the modern-day creator of the “virtual building”. David’s futuristic musings have to a large extent come true over the past 20 years. 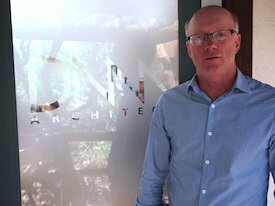 However David is not just a philosopher, he’s a practicing architect, and he’s done some great work with ArchiCAD and EcoDesigner that he’s going to share with us. 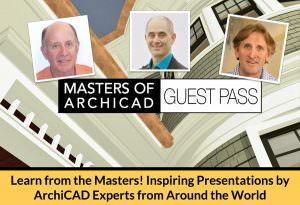 I’m pleased and proud that we will have David close the Masters of ArchiCAD Summit at 4:30 pm on Friday February 6. In addition to seeing some of David’s work, he and I will have a conversation about his “Looking Glass” to see how close he came to tracing the path of architectural technology and practice. We’ll compare notes on the Summit presentations as a wrap-up for the event, and perhaps may make some predictions for where we are all going over the next 20 years. 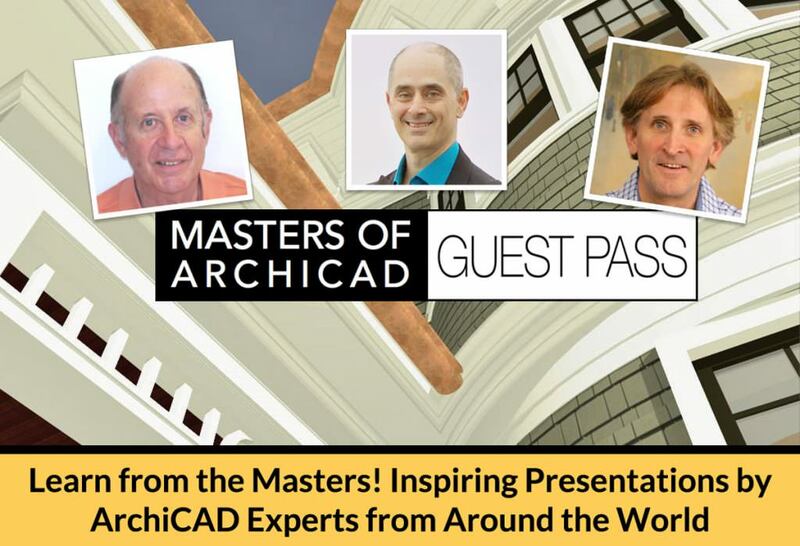 After talking with David, I had the great pleasure today to run through the presentations of ArchiCAD Masters Andrew Passacantando (New Jersey, USA) and Karoly Horvath (Perth, Australia). Wow. These architects are virtuosos who make ArchiCAD play beautiful music, achieving with elegance and economy of effort their rather different design processes. Andrew models his classic residential architecture in incredible detail, replete with round rooms with elaborate moldings, graceful spiral staircases, eyebrow dormers and turrets and sweeping roof planes. His two favorite tools are the complex profile and the morph, and he uses them in endless variations. It is astonishing how these ornate sections and elevations are so cleanly generated from the model, and he liberally adds 3D cutaways into his drawing sets to great effect. In his talk, he seamlessly goes back and forth between screenshots from ArchiCAD and photos during construction and of the completed project, telling a great story about the design, fabrication and building process. Karoly Horvath has prepared a fantastic tutorial on many levels, showing how Zones and Hotlinked Modules can be used during programming, early design and design development to facilitate design studies and iterative refinement. He shows two different multi-building projects (one with 32 intricately nested units) and carefully runs through a sequence of demonstrations and examples that ArchiCAD users will easily understand. Along the way, he reveals some valuable tips and tricks that are the fruits of experience that we can all benefit from. 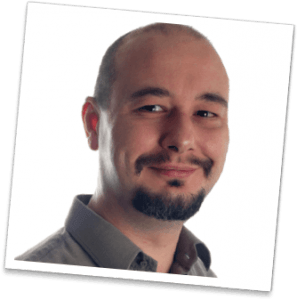 He shares elegant solutions for labeling and scheduling, creating hotlinks INSIDE the file (I’ve never seen this before), and innovative uses of renovation filters to provide different views for unit plans, were all eye-openers. I felt privileged to see the projects and the work processes of both of these masters. This Summit is going to be a LOT of fun.